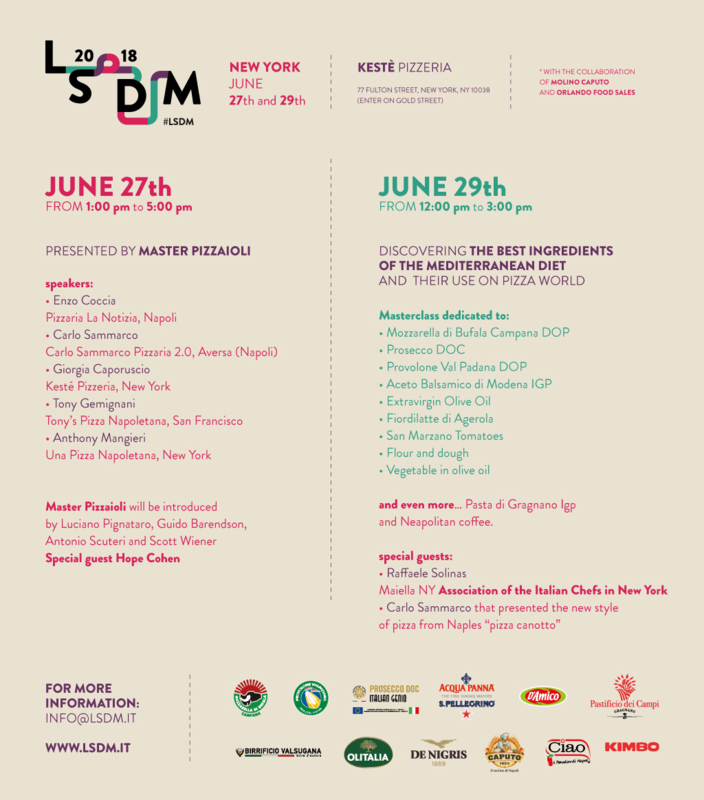 On the 27th and the 29th of June, the pizzeria Kestè in Fulton Street will host the third edition in the Big Apple of the haute cuisine congress dedicated to Mozzarella di Bufala Campana DOP and products of the Mediterranean basin. 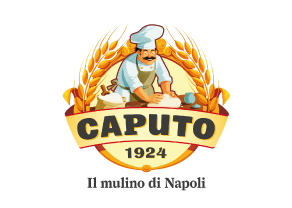 It will be an opportunity to traverse the bridge between Naples and New York through pizza, history, innovation, research and the ingredients that contribute to render it the best-loved dish in the world. 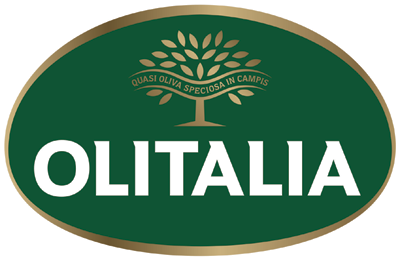 A substantial program, this year organized once more in collaboration with Molino Caputo and Orlando Food Sales. 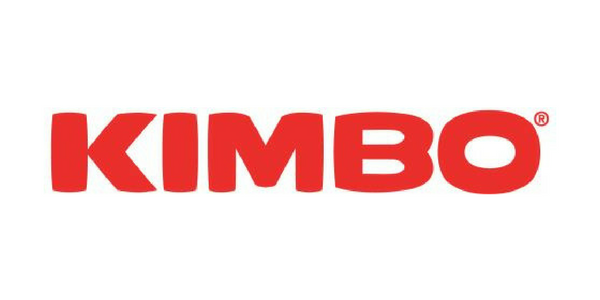 It will start on the 27th with an entire day dedicated to tasting and to lessons by master pizza chefs invited to give their contribution to the event. Enzo Coccia and Carlo Sammarco from Naples will follow the lady of the house, Giorgia Caporuscio. From San Francisco, Tony Gemignani and the conclusion by another new yorker, Anthony Mangieri. 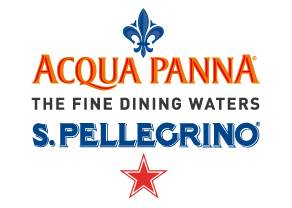 Serving as moderators and narrators of the pizza phenomenon will be Luciano Pignataro, Guido Barendson, Antonio Scuteri and Scott Wiener. In addition the food personality and tv food expert, Hope Cohen, will tall about her own experience with the Italian pizza. 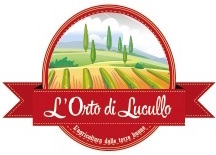 On the 29th of June, instead, there will be a series of master classes dedicated to the main ingredients in pizza and to pairings with Prosecco DOC. Focus on flour and dough with Carlo Sammarco will explain the technique for his “pizza a canotto” (boat-style pizza), an important current novelty in the Neapolitan pizza world. Roberto Caporuscio will guide us through his proposals which include fried pizza. 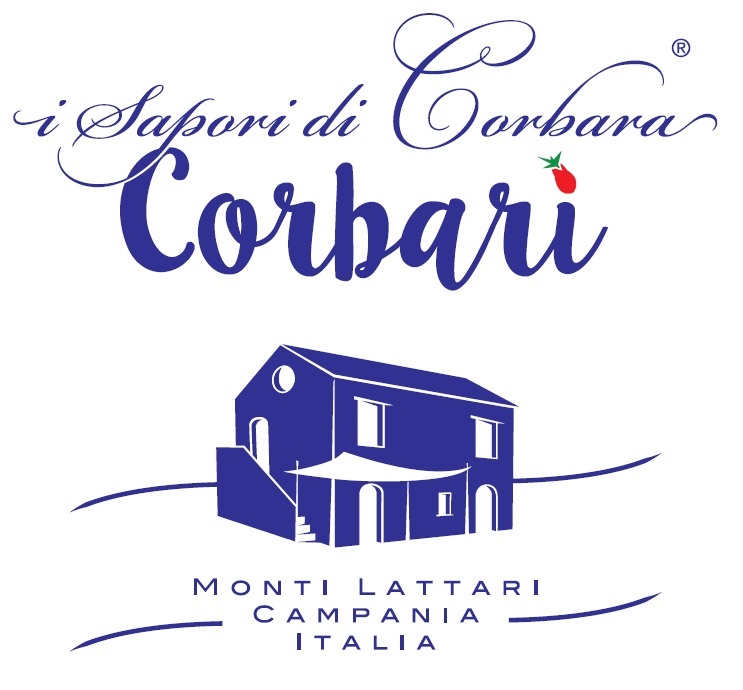 We will continue discussing and tasting pizzas prepared with Mozzarella di Bufala Campana PDO, Provolone Val Padana PDO, Fior di latte from Agerola, Balsamic Vinegar from Modena PGI, Extra Virgin Olive Oil and pickled vegetables chosen specifically for the event. The protagonist, surpassing all others, is a product that is a symbol of Campania: the San Marzano tomato. 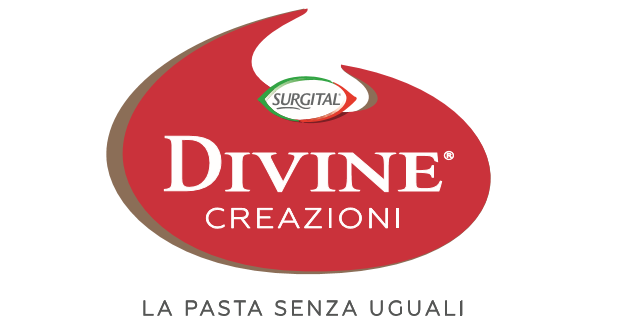 Chef Raffaele Solinas from the Association of the Italian Chefs in New York will finish with a presentation of Gragnano pasta, Igp. The event will conclude with a Neapolitan coffee tasting. 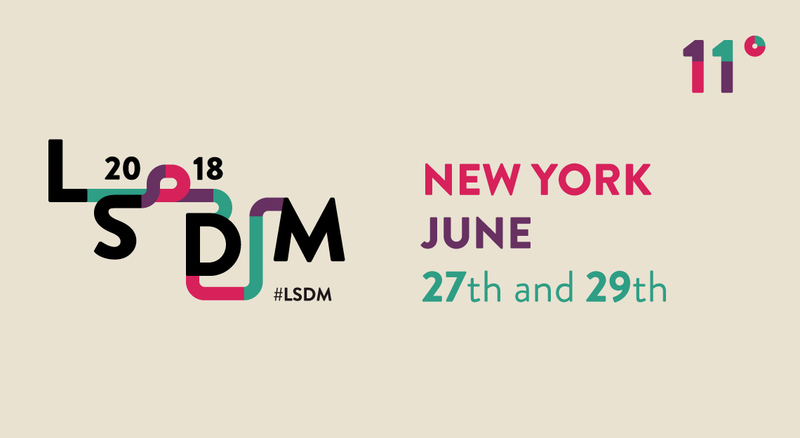 LSDM is an international congress of haute cuisine aimed at investigating the potential of quality Italian agricultural produce in the hands of great chefs. 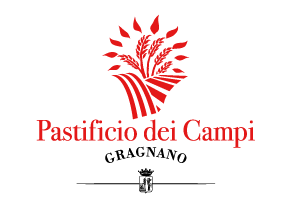 The organization of the event is in collaboration with the Consorzio della Mozzarella di Bufala Campana DOP, and with the support of Acqua Panna and San Pellegrino, Pastificio dei Campi, Mulino Caputo, Olitalia, D’Amico, Ciao il Pomodoro di Napoli, Kimbo, De Nigris 1889, Birrificio Valsugana, Consorzio Tutela Provolone Valpadana, and the Consorzio Prosecco Doc.